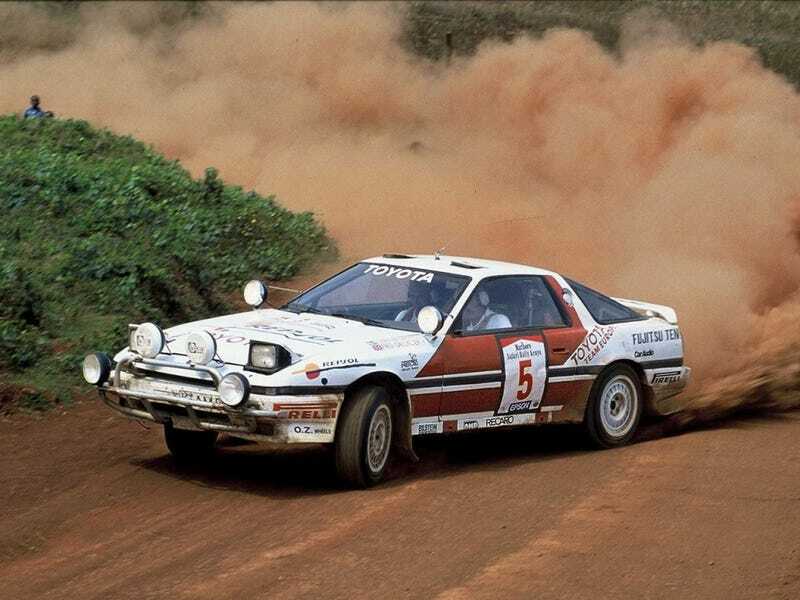 The 1987 Waldegard Toyota Supra (MA70) at the 1987 Safari Rally. Or maybe they’re the best kind of rally cars? What kinda of car shouldn’t be a rally car, but you would like to see be made into a rally car?